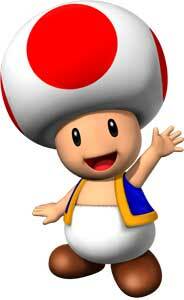 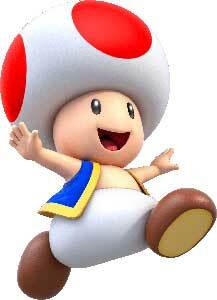 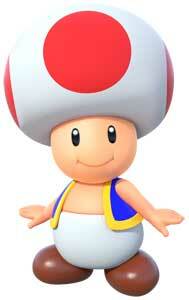 Toad is one of the protagonists in the Super Mario Bros. games. 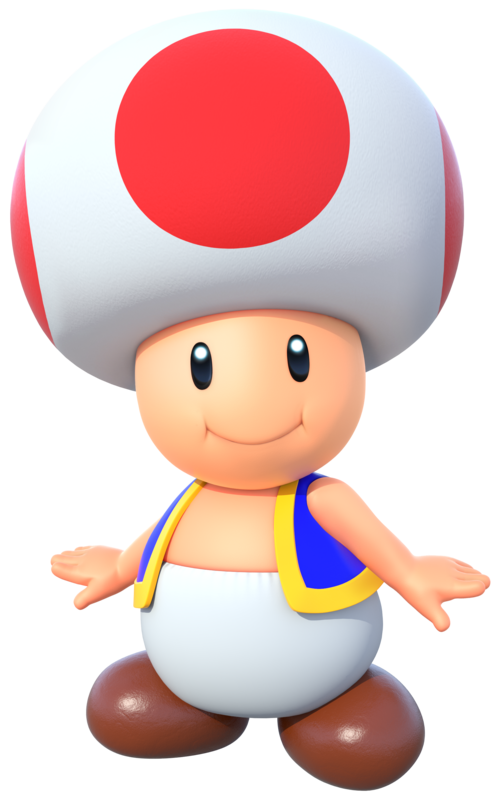 He debuted as an unplayable character in Super Mario Bros. (1985) who tells Mario usually that the princess is in another castle. 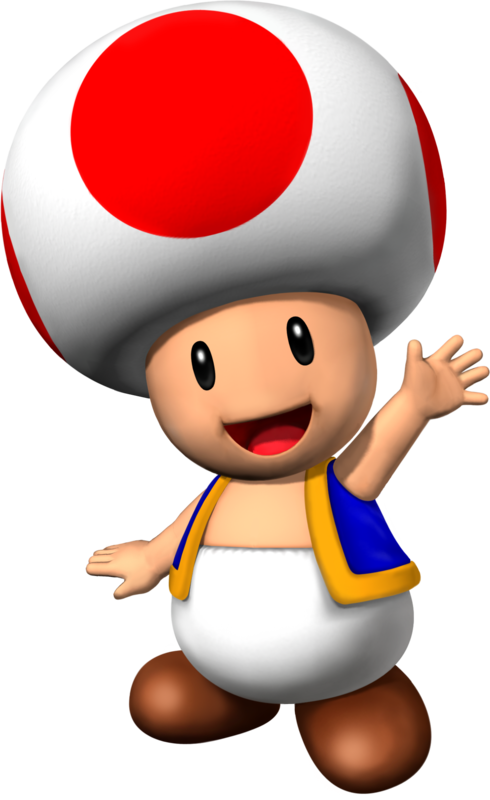 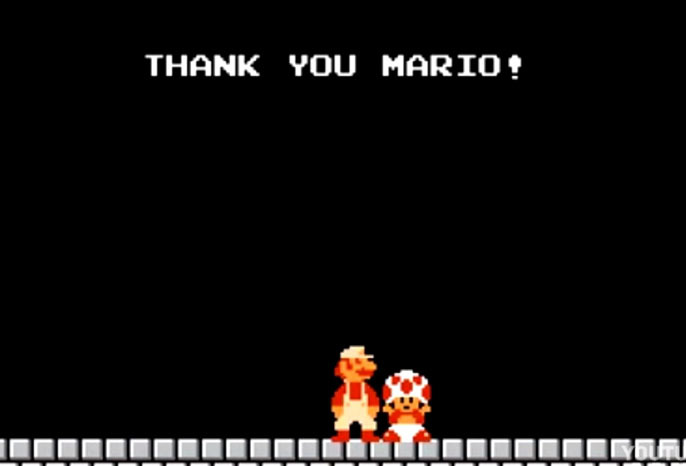 In Super Mario Bros. 2 (1988), Toad became a playable character for the first time. 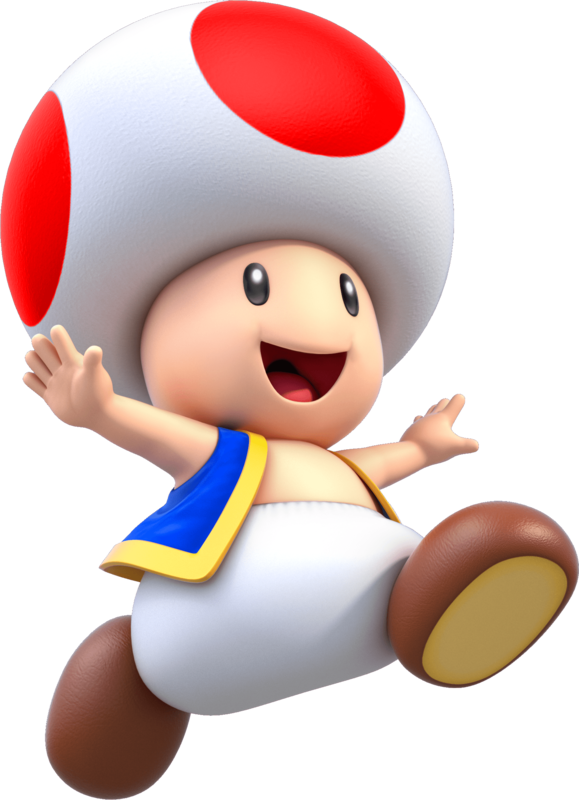 He reprised that role in multiple other games of the series and became a staple character in the majority of the Super Mario spin-off games like Mario Kart, Mario Party or the Mario Sports games.